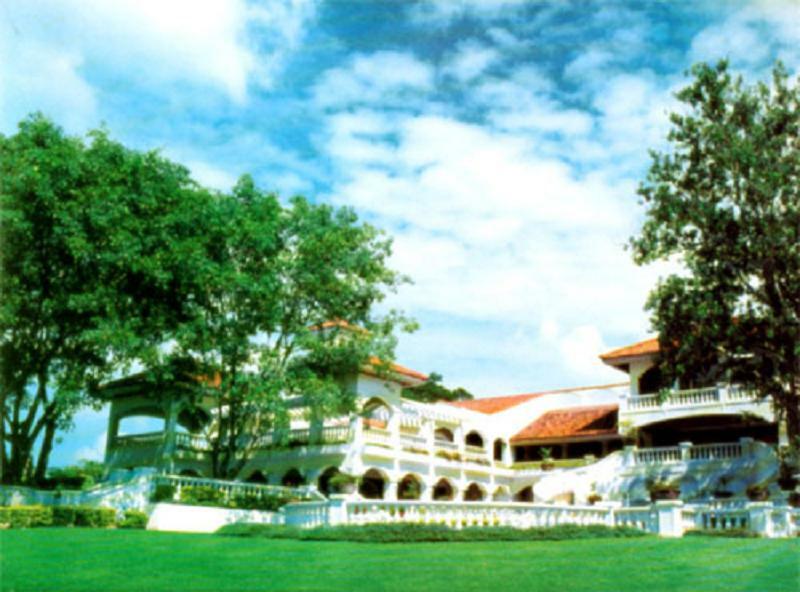 TARLAC LAS HACIENDAS DE LUISITA RESIDENTIAL ESTATE AND GOLF AND COUNTRY CLUB 20% DP 20% DISC. 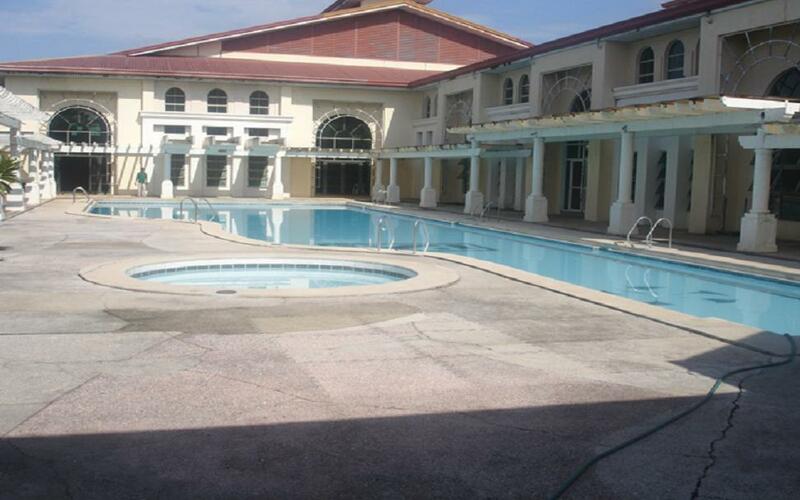 BAL 5 YRS NO INTEREST, Developed by Sta Lucia Realty and Devlopment, Inc. 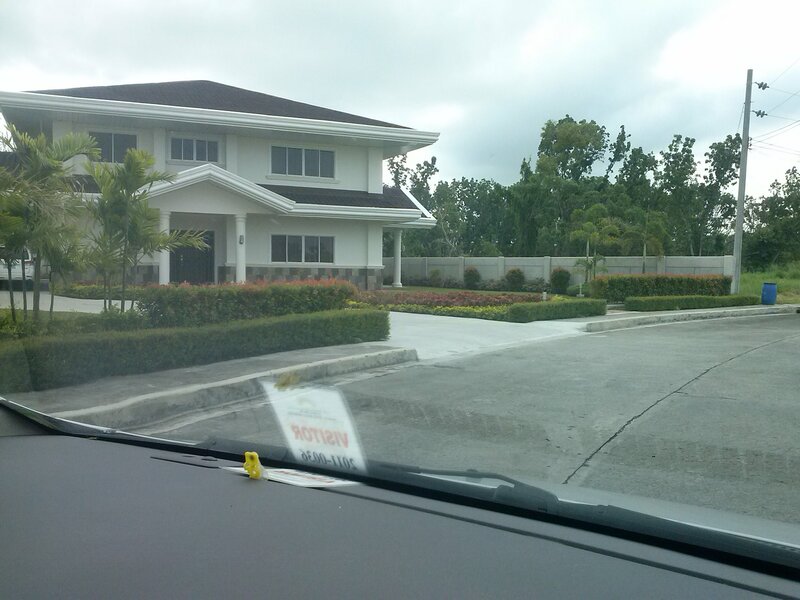 Secure, relax and enjoy your life in a very secured and peaceful environment at Las Haciendas de Luisita subdivision nestled inside the Luisita Golf Course in Tarlac City. 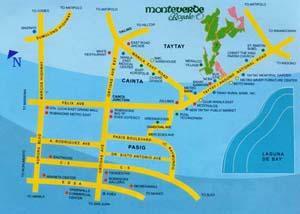 It is easily accessible to Clark and Subic after the completion of the Subic- Clark- Tarlac expressway. The subdivision's clubhouse houses a swimming pool, indoor tennis and basketball courts and function rooms for your private affairs. • 2 hectare exclusive master planned residential estate developed in Spanish – Mexican architectural theme. • 5 interconnected villages with separate wall enclosures and landscape entry statements. Misc. (Titling) 6.5% of Net Contract Price payable upon full payment of the lot.